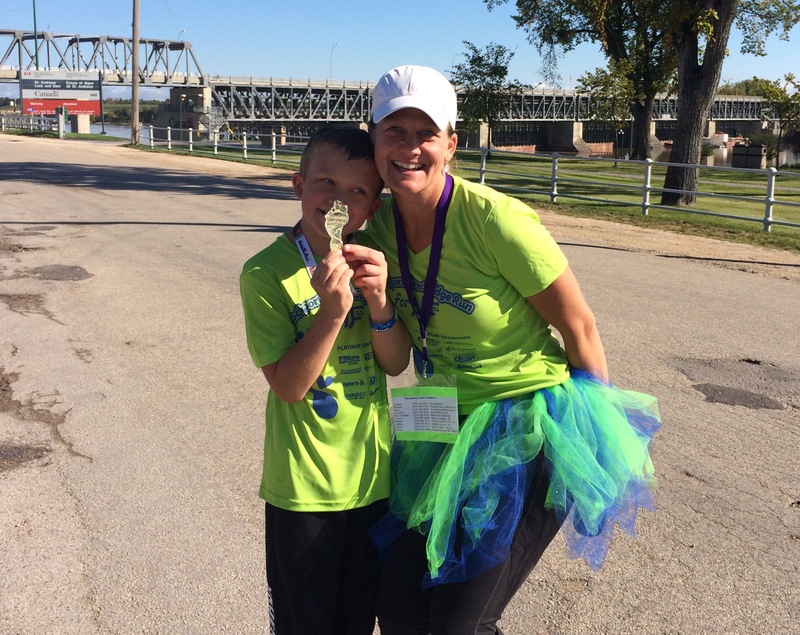 We would like to thank everyone who attended the Lockport River’s Edge run on September 17th! This event was a huge success with over 200 participants running the variety of distances offered. (30 km run, 1/2 marathon, 10km and 5 km fun run or walk). There are so many people to thank: the run committee, business sponsors, volunteers, participants and NF community to name a few! You can find the results and more pictures on the Lockport Run for NF FACEBOOK EVENT PAGE. Thanks again to everyone who played a part in this successful Run for NF event!